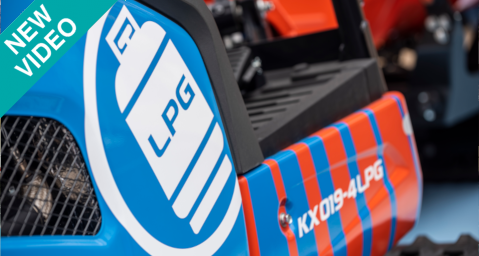 #BAUMA2019: Discover the new #Kubota KX019-4 powered by LPG! 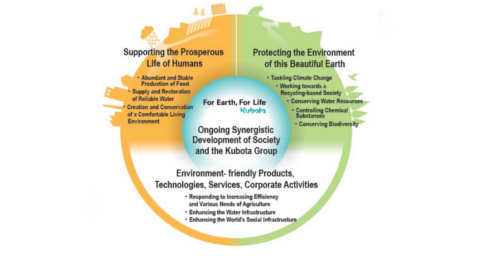 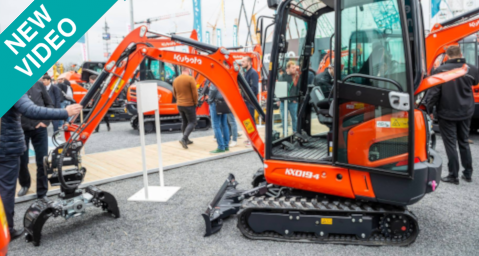 #BAUMA2019 : Choose the #Kubota KX019-4! 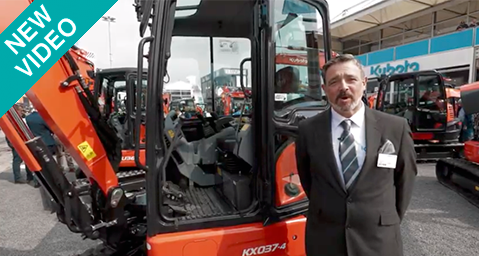 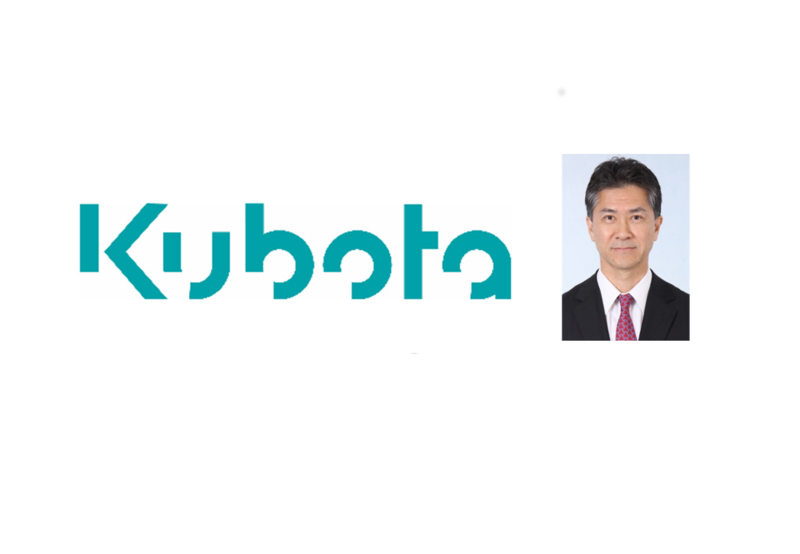 #BAUMA2019, 1st day : #Kubota construction machinery stand! 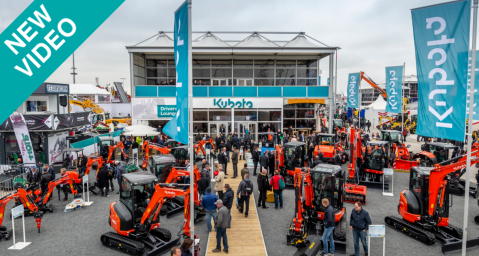 #BAUMA2019 Day one: The #Kubota Construction Machinery team is waiting for you !